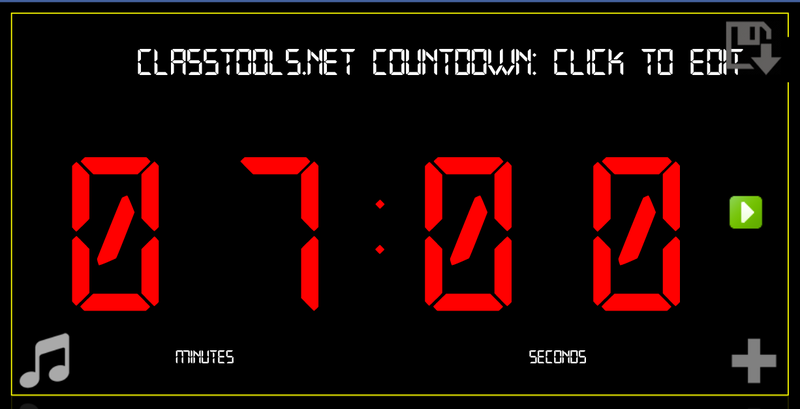 Countdown timers are really handy to have in class. 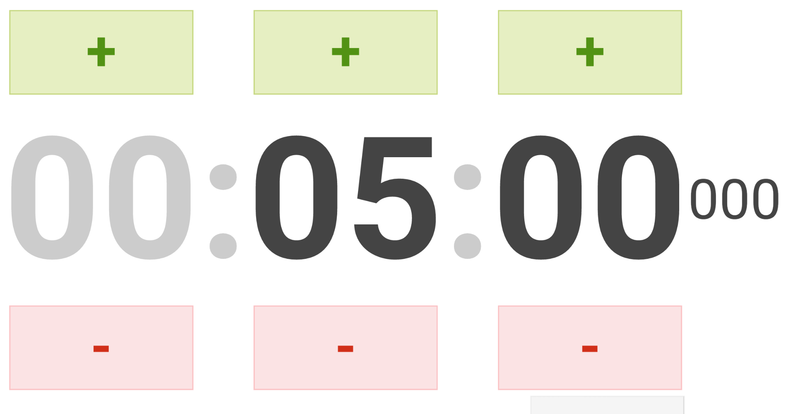 Why not try one of the timers below which you can display on the board so all the students can see. I find they motivate pupils and set clear standards on finishing times. This is one of my favourite timers. Set the countdown and then watch as the farm fills with rabbits! Very visual for the students. A simple timer that the children can see rotating. It’s easy to use and is in the style of a kitchen timer. 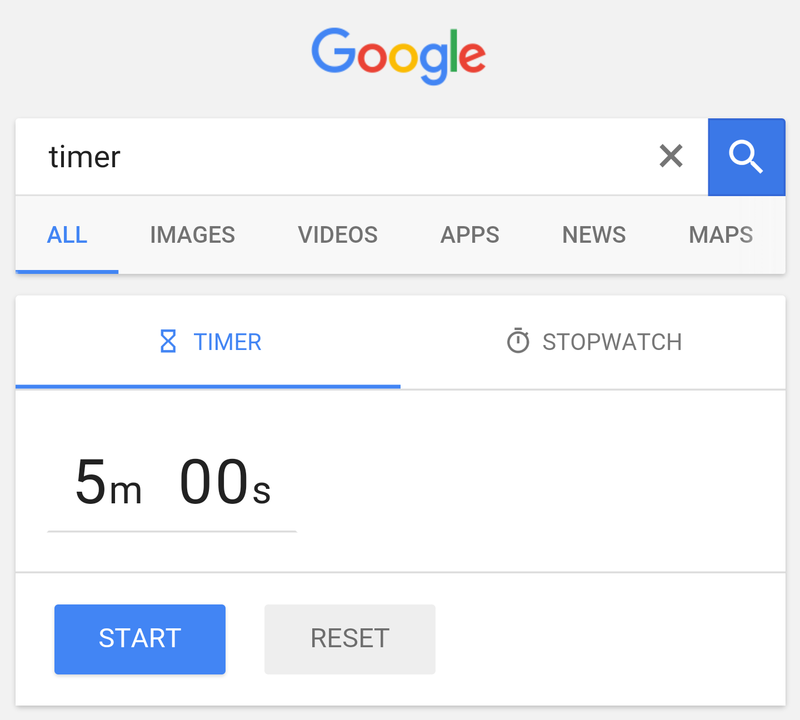 Just type ‘timer’ into Google Search and it will bring up a basic timer. Great if you’re in a hurry. This countdown timer is a free App on the Appstore. Download the App, set a time, choose a colour and GO! 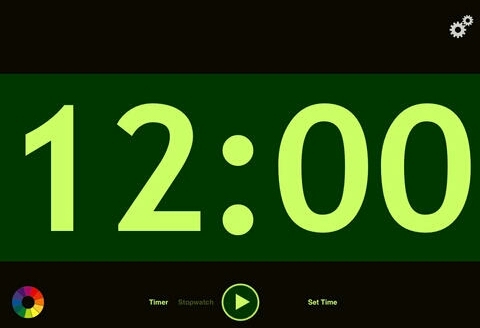 The ‘giant’ timer will fill the whole ipad screen. Pair it with an Apple TV and you can show it on the big screen. This timer is basic but makes sounds at increasing intervals when time is running out. Very useful when you want to speed your students up. Have a little fun with your timer! 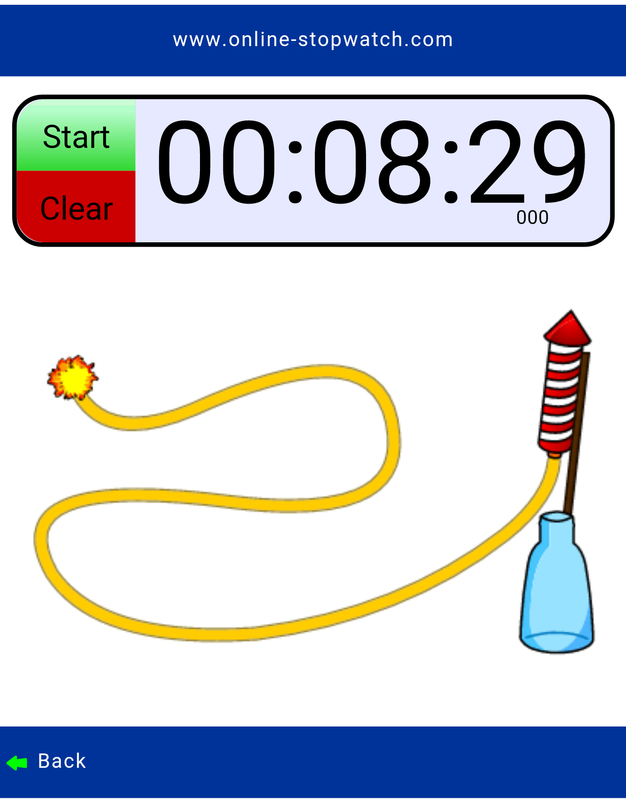 This is a timer which is very visual and ends with a rocket taking off (including a sound effect). 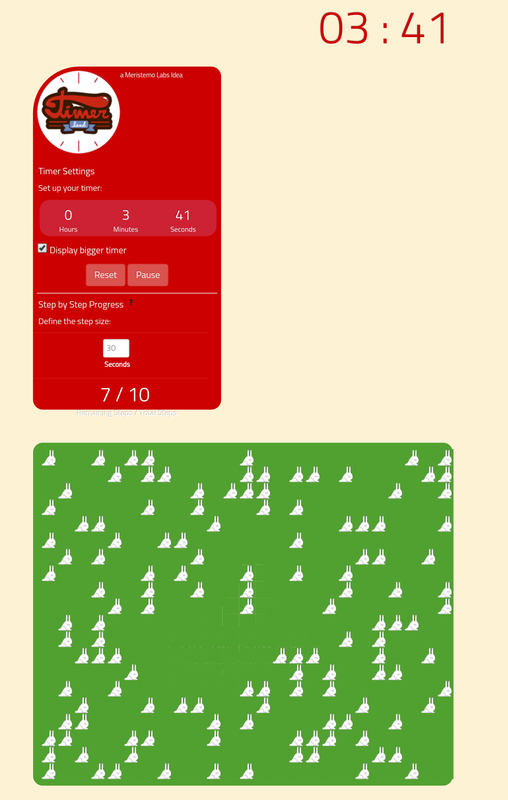 On this website there are many different timers to choose from including a snail race! This is a free App on the Appstore. 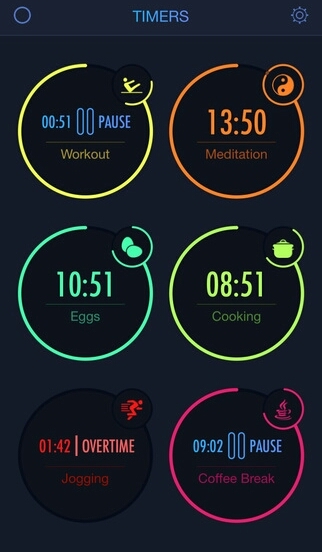 It is much more than a timer (calendar, stopwatch etc.) but I like the fact that multiple timers can be set. Great for when you have different groups finishing at different times. Classtools is a great website which features a good timer. You can add music to it and add multiple timers. 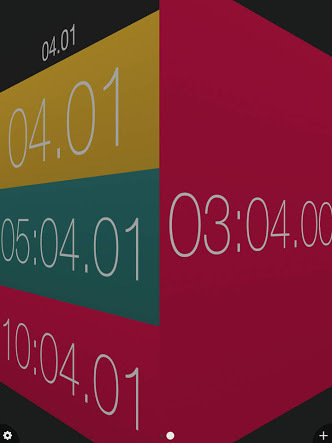 This is an ipad friendly website which features a basic timer. 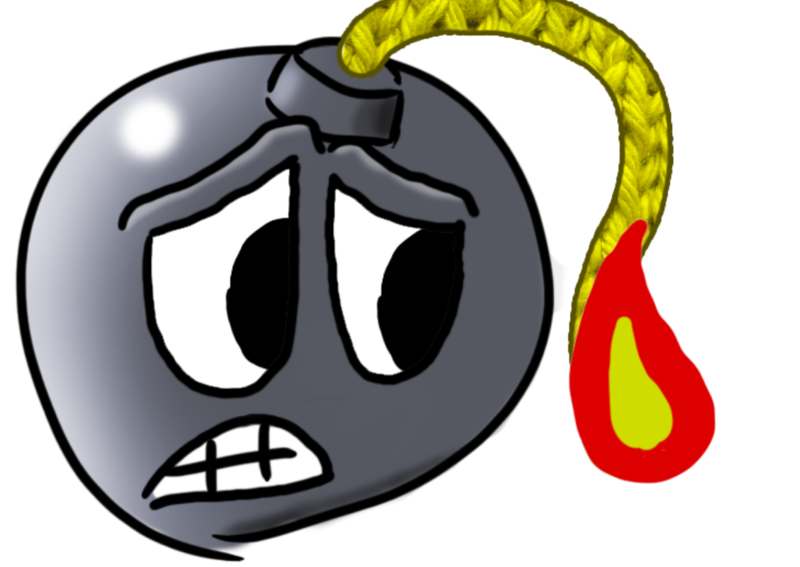 I really like the 30 second bomb timer; great for tidy up time! 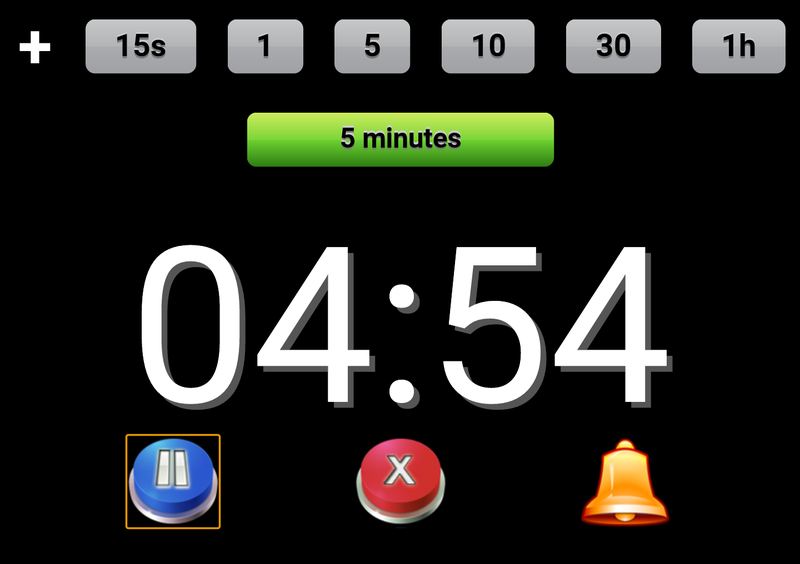 Available for free on the Appstore, I like this one because you can set lots of timers and give then each a label. This is great for short and long term tasks in class. Let me know which one’s you use and also if there are any others that I didn’t include. Leave your comments below. Previous EdTech Tutorial: How to use the App ‘Boss Jock’ to record a lesson reflection.